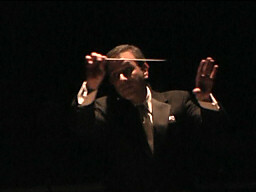 Aaron Sherber was the music director and conductor of the Martha Graham Dance Company from 1998 to 2017 and led them in acclaimed performances at venues on three continents, including City Center and the Joyce Theater in New York, the Kennedy Center and the Library of Congress in Washington DC, Sadler’s Wells in London, and the National Center for the Performing Arts in Beijing. 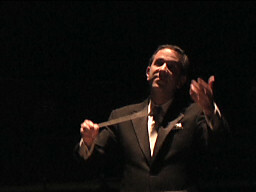 His appearances with the Graham Company included performances with the Berkeley Symphony, the American Symphony Orchestra, the Albany Symphony Orchestra, the Syracuse Symphony Orchestra, the San Diego Symphony, the Virginia Symphony, the Spokane Symphony, the Hartford Symphony, the Des Moines Symphony, and the Eugene Symphony. Mr Sherber’s work has been called “a special joy” by the Village Voice, and Dance Magazine praised the “authority [and] balance” he brings. 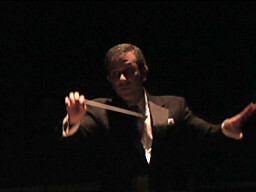 In addition to his conducting duties, Mr Sherber prepared new editions of more than a dozen pieces written for Martha Graham, working from original and intermediate sources, and these editions have been featured both in his own performances with the Graham Company and in performances by other companies. 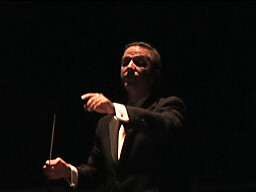 His orchestration of the Scott Joplin pieces used in Graham’s Maple Leaf Rag has been in the Company’s repertoire since 2003, and his new orchestration of Wallingford Riegger’s music for Chronicle was premiered in 2005. In 2015, he assisted with the preparation of the new complete orchestral version of Aaron Copland’s Appalachian Spring, and he is currently co-editing a critical edition of the original ballet version. Mr Sherber appeared as a guest conductor at the Juilliard School in March of 2015, leading Carlos Chávez’s score for Martha Graham’s Dark Meadow for the dance division. In April 2013, Mr Sherber worked with the orchestra and dancers at the Baltimore School for the Arts for a special project involving Graham’s Appalachian Spring; the weeklong festival was named “Best Dance Event” by Baltimore Magazine for 2013. 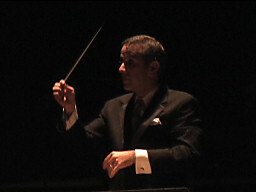 Other guest appearances include Baltimore Concert Opera, Boston Conservatory, and the Birmingham Royal Ballet. From 1998 until 2003, Mr Sherber was the music director of Opera Vivente, a company specializing in innovative productions of chamber opera. He conducted all of their productions during that time, including his own orchestral reductions of operas by Mozart and Puccini as well as other repertoire ranging from the baroque era to the late twentieth century. 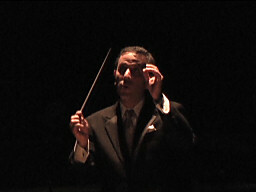 Mr Sherber’s previous positions include Staff Conductor for the Peabody Conservatory Opera Department and Music Director of the Branford Chamber Orchestra; he has also worked with the Baltimore Opera Company, the Washington Symphony Orchestra, Washington Summer Opera Theatre, and the Orlando Opera. 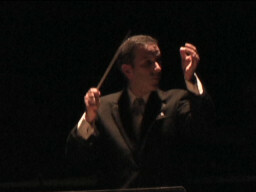 Mr Sherber holds degrees in philosophy from Yale College and in conducting from the Peabody Conservatory, where he studied with Frederik Prausnitz.